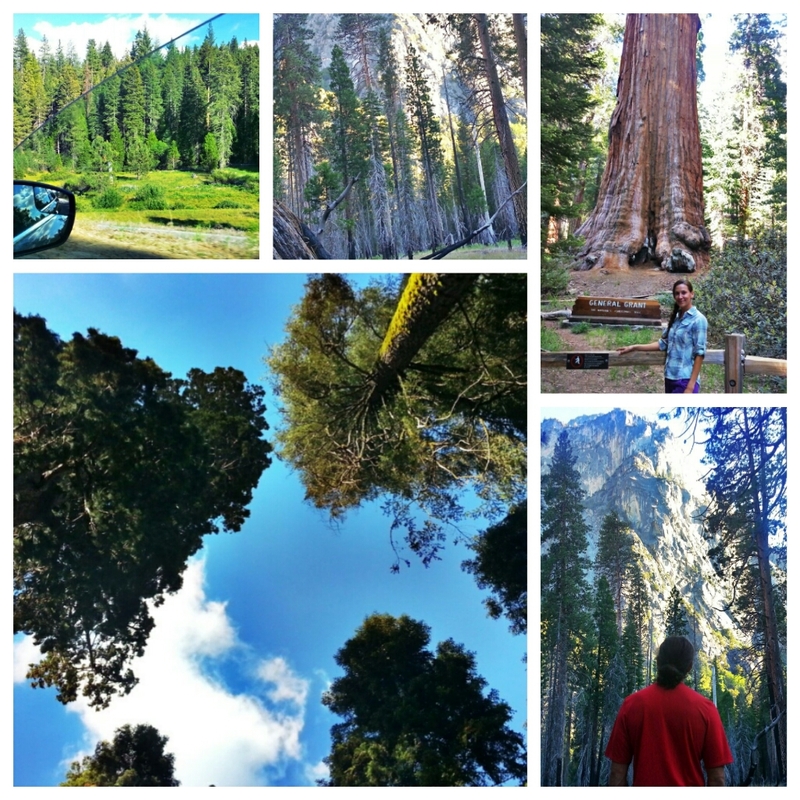 Pic of the Day: Sequoia & Kings Canyon National Parks | Trace B. This entry was posted on June 26, 2013 by tracebee. It was filed under Pic of the Day and was tagged with Sequoia & Kings Canyon National Parks.